The song was written by Danny Whitten and originally recorded by American band Crazy Horse in 1971. 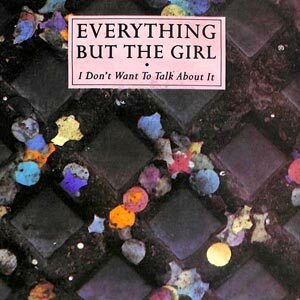 The cover by Everything But The Girl was released as the third single from their fifth studio album, “Idlewild”. 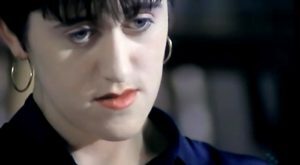 The single was released in June 1988 with “Oxford Street” on the B-side. It peaked at #3 in Ireland and on the Official UK singles chart. In 1975 and 1989, “I Don`t Want To Talk About It” was recorded by Rod Stewart. ← Bee Gees – E.S.P.